You are here: Home / News / Company News / Chinese New Year 2019 wishes and greetings! 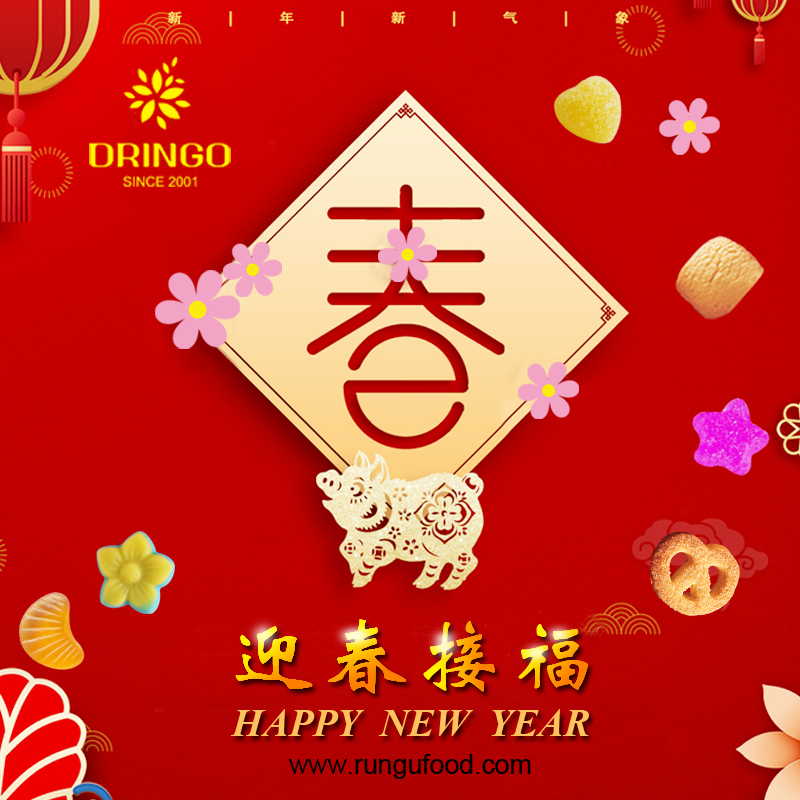 Chinese New Year 2019 wishes and greetings! Chinese New Year is now approaching, as people prepare to welcome the year of the pig in China. What are the best ways to wish someone you love a Happy Year? 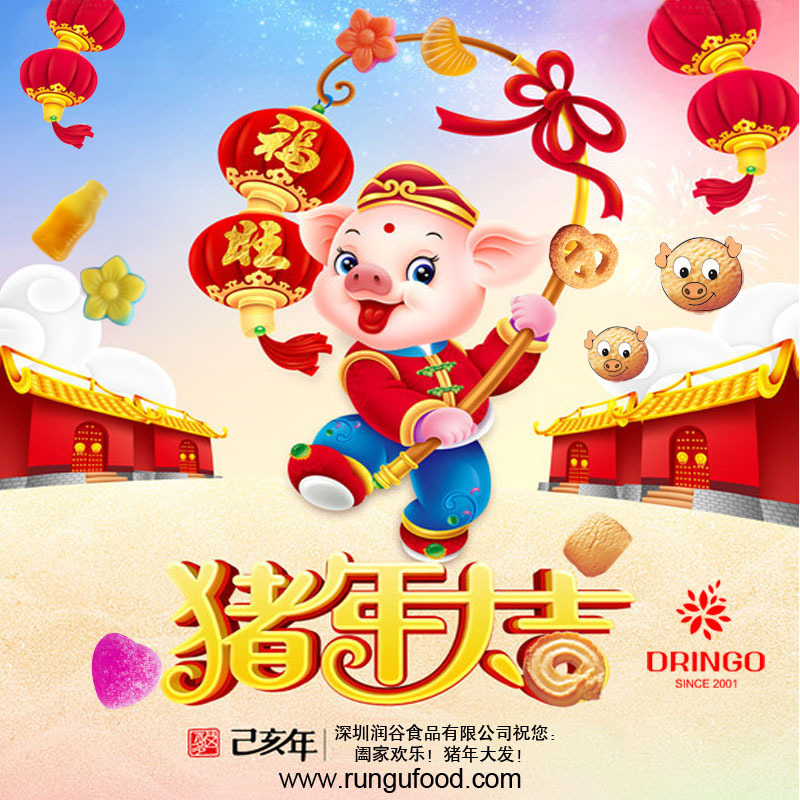 What will you do if you are in China?Now days, people choose celebrate the Chinese New Year in style by different way! We wish you and your family full of happiness, great health, wish you will have a fruituful 2019! Work tegother, our business success is growing. Please be noted we will be off from Feb 1st to Feb 20th, sorry for inconvenience occur. Thank you!